The Pixel series has focused exclusively on flagship devices since it was introduced in 2016, but rumor has it that Google is in the process of developing two mid-range smartphones. 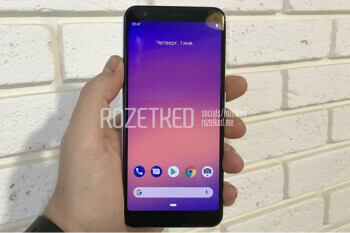 These upcoming offerings have been referred to as the Pixel 3 Lite and Pixel 3 Lite XL since the very beginning. These names might not be the final ones, though. At least if Android Q is anything to go by.